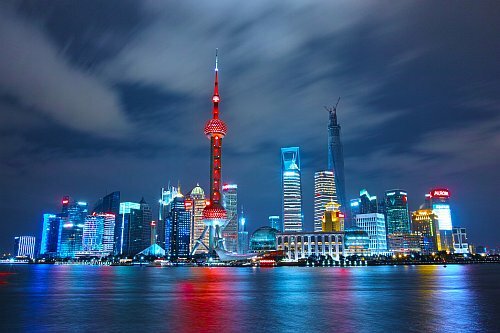 China Southern has dropped the price of their flights from Toronto to Shanghai, China down to $525 CAD roundtrip including taxes. The flights have 1 stop each way, in Guangzhou, China for 2-3 hours. NOTE: These flights are in and out of Shanghai's SHA airport (not PVG) - so be sure to use the correct airport. toronto, yyz, flight deals, asia, east asia, china, shanghai, pvg and china southern.